What can Tableau teach us about product marketing? With more than one billion views, over 300,000 people using Tableau Public and 50000 customers– Tableau, undoubtedly is a leading data visualization tools in the market today. 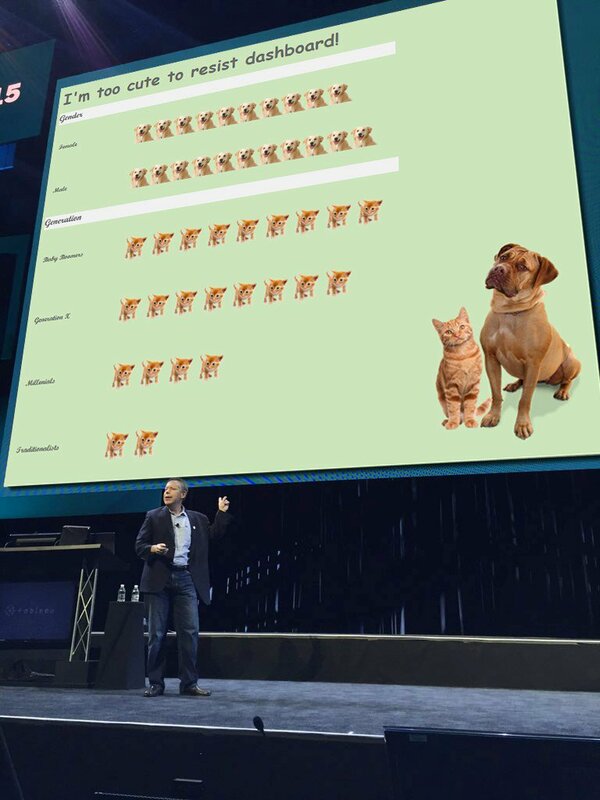 Even more so, later in the month of March, there were news of Jaguar Land Rover doubling the use of Tableau from just 200 unique users to more than 540 in a span of six months. Clive Benford, senior analytics programme manager at Jaguar Land Rover was reportedly recorded as saying at the Gartner Data and Analytics Summit in London that “the adoption of Tableau has made analytics so easy that the conversations people have aren’t about the tool”. There are many more voices that echoes the fact that Tableau is perhaps the most loved BI tool in the market today. The affability towards tableau is much witnessed despite a number of BI tools that are flooding the market. 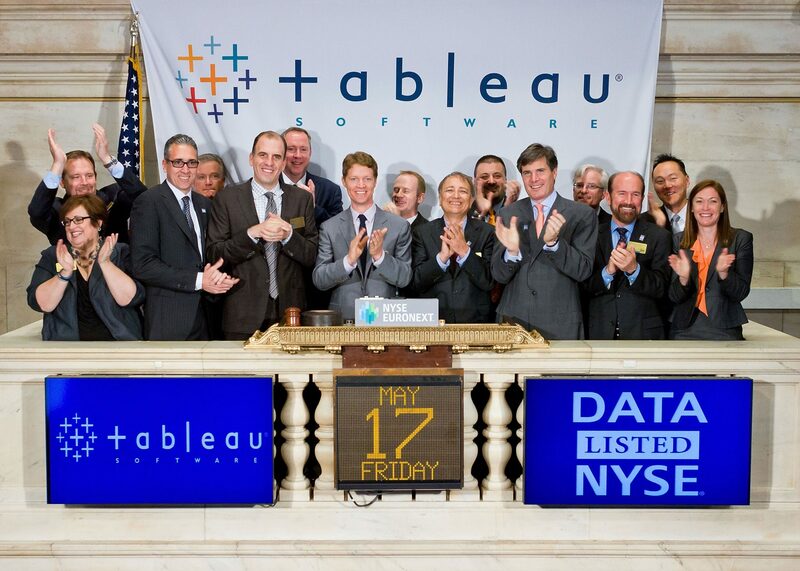 What makes Tableau a favourite of many, despite being accompanied by a burning hole in consumer’s pocket? It is interesting to note that Tableau desktop personal comes at a price of $35 per month, while Tableau Desktop Professional is available for $70 per month, unlike others that begin with anywhere near $9 to $20 per month. Unlike most players in the market who believe in “me-too” marketing, focusing primarily on their product features and usability, Tableau elevates the discussion by talking less about their product and more on good visualization. It stresses strongly on the design aspects and on making the users aware on what more can they do with Tableau. For instance, in this blog Kelly Martin, she has talked about how to effectively build a strong dashboard layout and design. She stresses specifically on how easy it is technically to make a dashboard in Tableau and emphasizes on the drag and drop methodology that tableau is quite famous for. She says “Tableau’s ease of use does a lot of the work for you, but there are many interconnected pieces and decisions that go into a well-designed dashboard”. With a focus on “Beauty is meaningful design”, she beautifully leads to the fact that how bad dashboards can lead to ignorance of good information. She stresses on the fact that it is combination of simplicity, clarity and efficiency that remains the bottom-line of best practises. The user shouldn’t be overwhelmed with complicated designs and options, it should be laid out in a balanced way and with utmost efficiency. And this is where tableau comes into picture. It focuses on rich UI experience and good design which eventually overrules the high costs. After all, who wouldn’t want a no-coding, drag & drop option with a variety of option on creating designs with the same set of data? In this whitepaper, the company explains the evolution of visual representations from early cave drawings through the computer revolution and the launch of Tableau. Stressing on how to use data to tell stories, it tries to examine different style of data visuals, barriers to making effective visuals and the methods that can be implemented to overcome those barriers (off course by using Tableau). Not just the design aspect, one of the other winning points for users comes in the form of free training videos on tableau, where a user can learn everything from getting started in Tableau to connecting to data, visual analytics to publishing to tableau server and much more. Tableau also offers free trial version to get the hands dirty in the tool before you have brought it for a high price! Tableau also keeps adding new features to make data analytics easier and more scalable for the users such as platform innovations or bringing new advanced analytics capabilities. And the best thing—they keep the users well updated about any of its recent additions. Yes, that’s right! It’s the approach by Tableau to put simple pieces together, bringing a bigger and better final outcome, that makes it a leader in the market. For instance, this website on data visualization called VizCandy, is run by Tableau analyst Kelly Martin and brings a platform to discuss with the users, various ways in which they can effectively showcase their data. This service by Tableau on data analysis and dashboards works as a fuel in joining the users with Tableau in an effective and fun way. It provides a way for making analytics easy and meaningful to the users. Another great move by this BI company is building up of a vibrant community that is essentially a platform that lets the Tableau users connect with each other, share, learn and collaborate. It lets the user ask or answer any question and submit ideas for improving the future versions of tableau. A community page like this, keeps the users more connected and engages more subscription. Citing another instance, in a very recent development by the company where it announced a new curriculum for the next-gen of Data Journalists, it engaged more audience by conducting a hands-on session on Tableau public which gave a quick insight on the BI tool. It gave a major boost to the candidates who would be willing to join this 10-week course developed in partnership with Pulitzer Prize winning journalist and Stanford visiting professor in Professional Journalism, Cheryl Phillips, who has developed the curriculum. Webinars are certainly an add on! 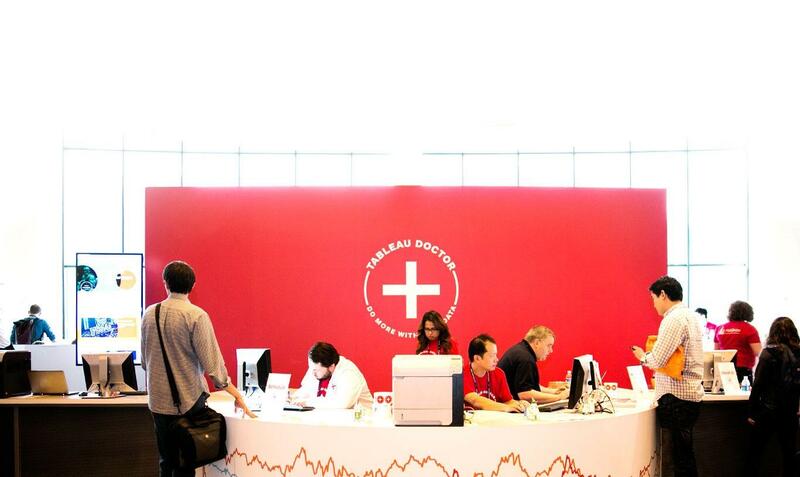 Another major effort by Tableau has come in the way of collaborations and partnerships. It has effectively made its presence felt in the market. With an effort to make more people acquainted with analytics skills, it has announced learning partnership with Lynda.com, Pluralsight, Udacity and General Assembly to make more people conversant with using Tableau. Its acquisition of HyPer was aimed at expanding its research into high performance computing. It is the little efforts like these and more, that works in favour of Tableau. The company has been highly effective in making users think beyond purchasing tableau and stressing on the fact that it can bring better designs with simpler tools. It’s certainly an uphill task to get millions of users into liking the tool and to build an exceptionally large user base. And tableau has been successful in doing just that, thanks to the exceptionally good product marketing tactics that Tableau follows.